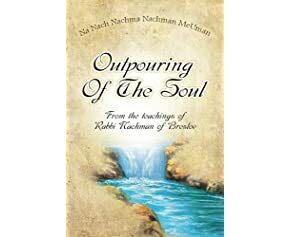 HH Outpouring of the Soul - now available on Amazon B"H! by R. Nachman of Breslov o.b.m. et al. HH This book includes the entire booklet "Rabbi Nachman of Breslov; Who He Was and What He Said."